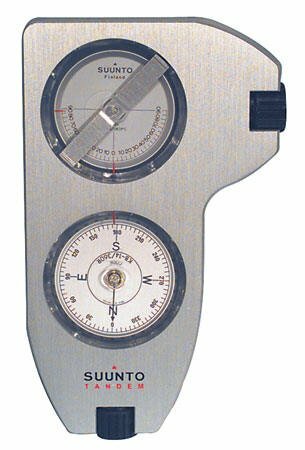 The Suunto Tandem hand-held precision instrument is used all over the world by antenna installation technicians, surveyors, engineers, miners, architects and many others to measure bearings quickly, reliably and easily. If you have any questions about this product by MCM, contact us by completing and submitting the form below. If you are looking for a specif part number, please include it with your message.